Our new Holy Father has taken the name Francis. Along with many others I have suggested that he was thinking of St Francis of Assisi. 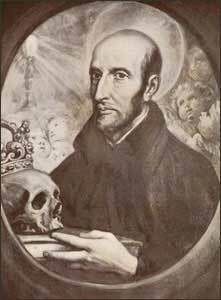 Quite a few people have said that since he is a Jesuit, he may have been thinking of St Francis Xavier. But why not St Francis Borgia?